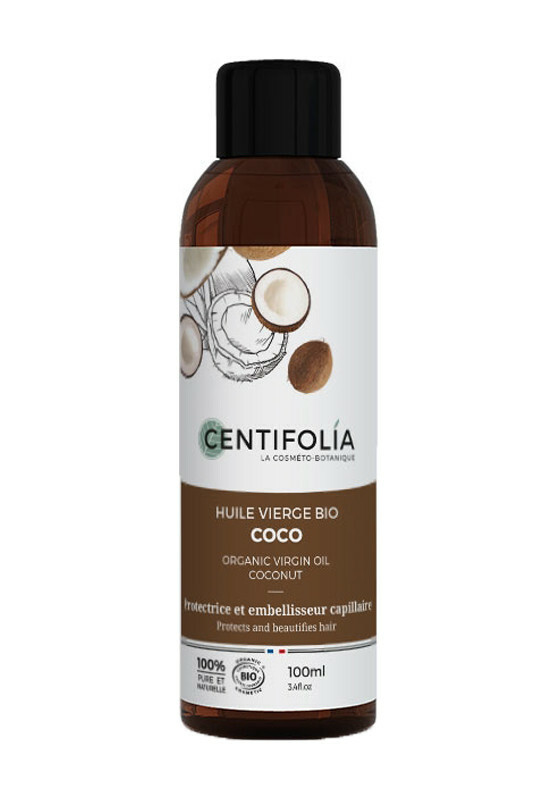 Centifolia Organic Coconut Oil nourishes, soothes irritations and softens the driest areas of the body. Rich in antioxidants, its nourishing, protective and softening properties fight against skin aging. No greasy film sensation, it is very appreciated in massage oil and removing make-up thanks to its delicate fragrance of the islands. It is also a real care to give your hair shiny. With Centifolia 100% Pure Coco Oil, your skin is soft and supple ! CENTIFOLIA Pure Coconut Oil is a true multi-functional care product ! Apply the coconut oil to the body or hair and massage in gently. Store in a cool, dry place away from light. The Coconut oil solidifies at a temperature below 25°C. This does not affect its quality. To use it, pass the bottle under hot water. 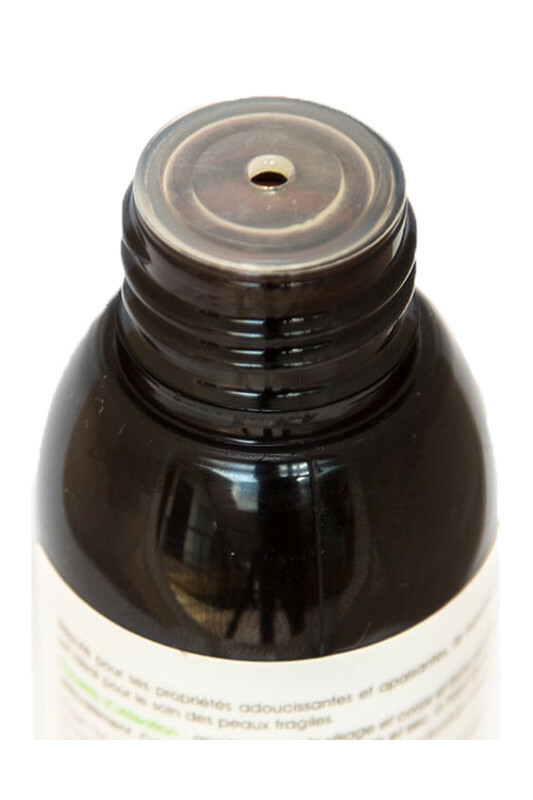 100% pure coconut oil, guaranteed without any phthalate or Bisphenol A !